Falls from heights and on the same level are among the leading causes of serious work-related injuries and deaths, according to OSHA. 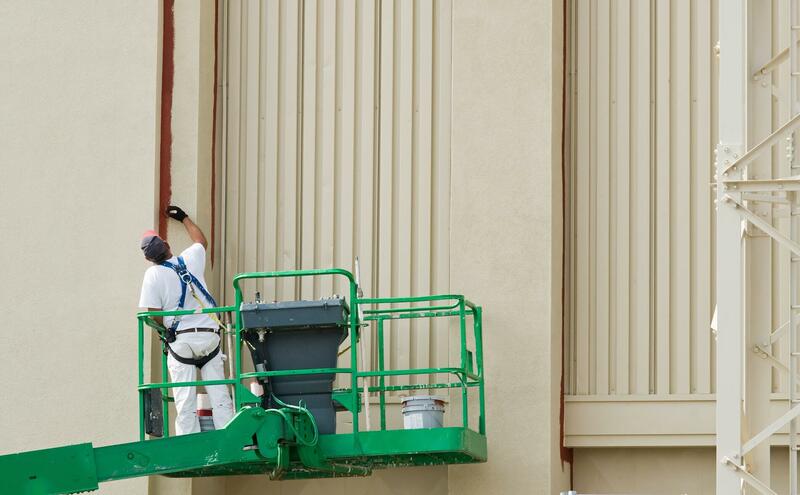 To mitigate this, OSHA has issued a final rule on walking-working surfaces and personal fall protection systems. The new rule offers updates and clarifications on standards, and also adds training and inspection requirements.With this final rule, OSHA hopes to increase consistency between general industry and construction standards. This will make compliance easier for employers who conduct operations in both industry sectors. OSHA has predicted that this rule, which takes effect on Jan. 17, will prevent over 5,800 injuries a year. It will affect approximately 112 million workers at 7 million worksites. The new rule’s most significant update involves allowing employers to select the fall protection system that works best for them. They will be able to choose from a range of accepted options including personal fall protection systems. OSHA has permitted the use of personal fall protection systems in construction since 1994, and the final rule adopts similar requirements for general industry. Other changes include allowing employers to use rope descent systems up to 300 feet above a lower level, prohibiting the use of body belts as part of a personal fall arrest system, and requiring worker training on personal fall protection systems and fall equipment. To view the final rule in its entirety, click here.